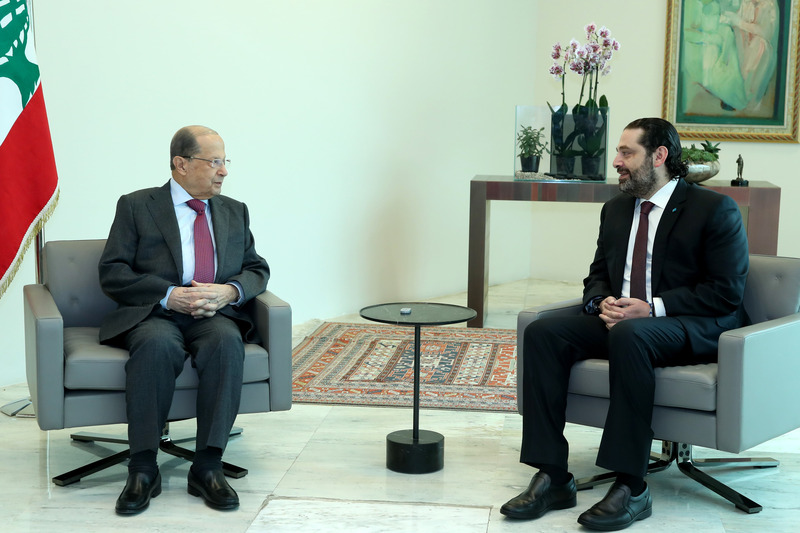 President Michel Aoun meets Pr. Minister Saad Hariri. 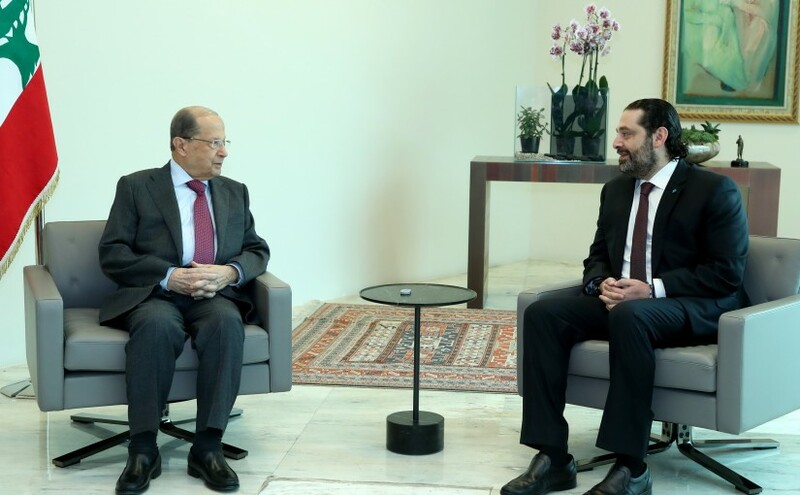 Previous Previous post: President Michel Aoun meets French Former Pr. Minister Francois Fillon. Next Next post: Supreme Council of Defense.